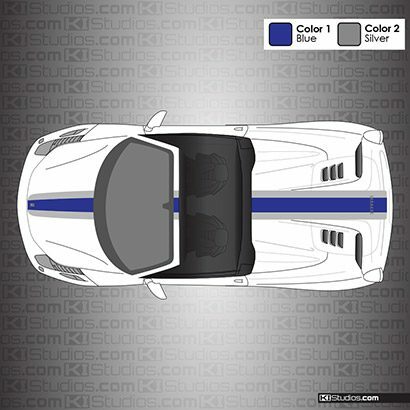 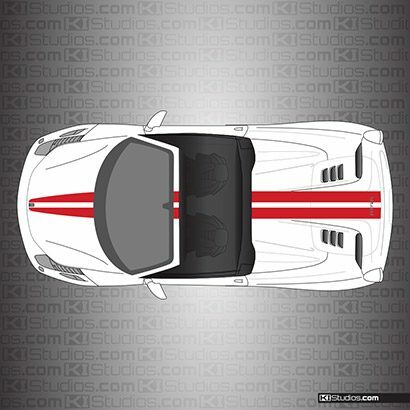 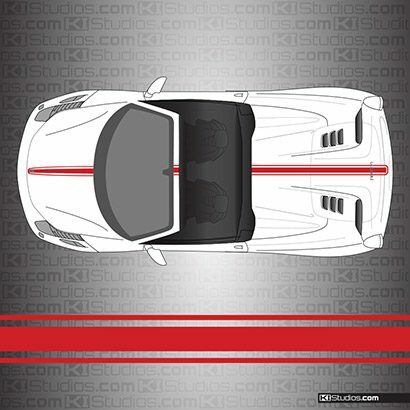 Ferrari 458 Spider stripes by KI Studios. 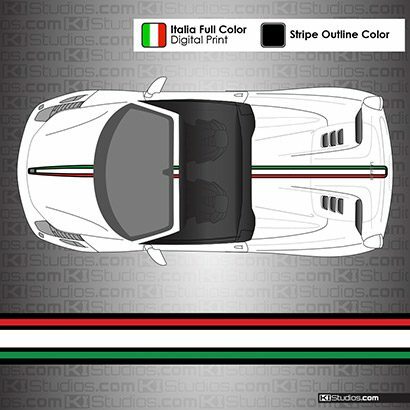 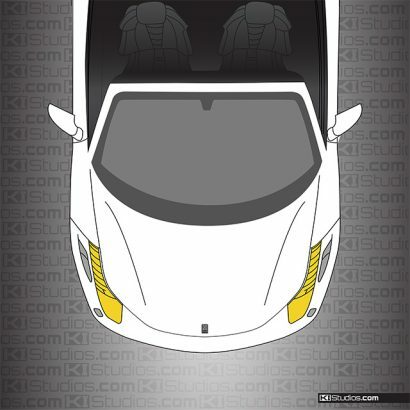 These top-quality graphics kits offer an excellent way of customizing your Ferrari 458 Spider. 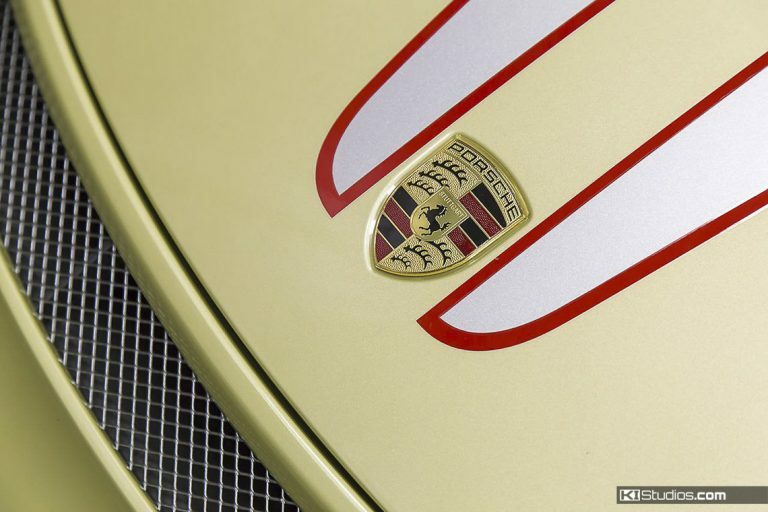 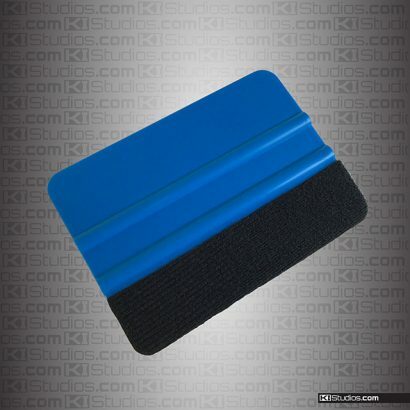 The stripes are made of the highest-quality vinyl and are 100% safe for your paint. 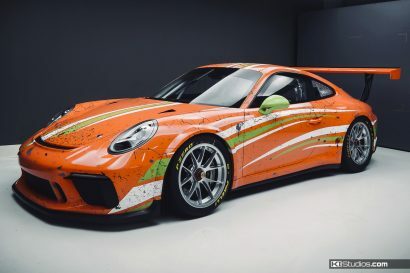 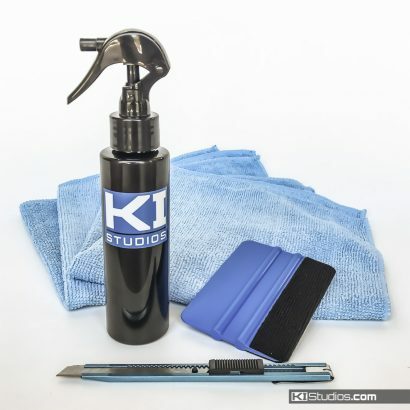 Just as importantly, while long-lasting, they can easily be removed at any time to return the car to stock.